Tree Campus USA is an Arbor Day Foundation program which honors colleges and universities and their leaders for promoting healthy trees and engaging students and staff in the spirit of conservation. 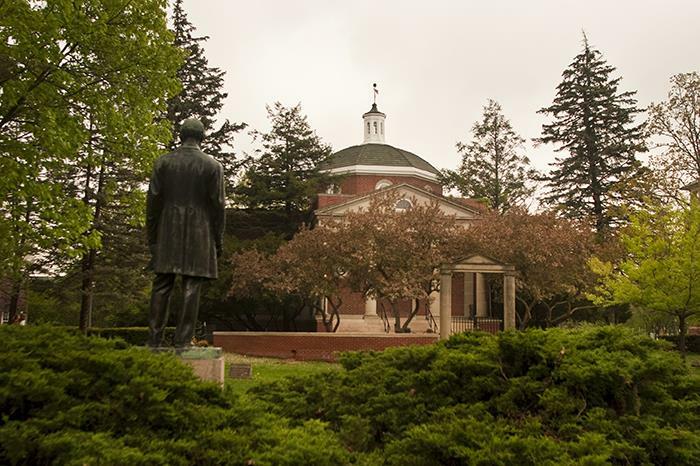 To obtain this distinction, Truman has met the five core standards for effective campus management: a tree advisory committee, a campus tree-care plan, dedicated annual expenditures for its campus tree program, an Arbor Day observance and student service-learning projects. More information about the program can be found at the Tree Campus USA website. Truman has been recognized as a Tree Campus USA school since 2014.